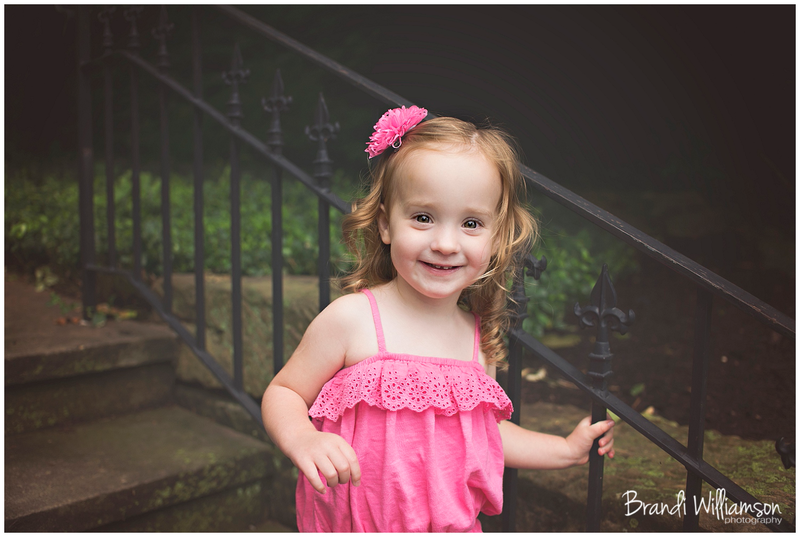 Dover, New Philadelphia OH toddler photographer | addy is 2!! 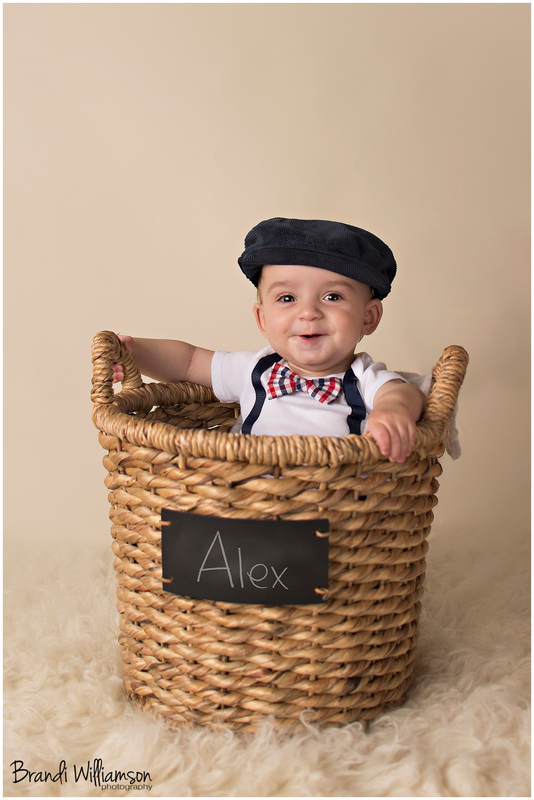 This little 6 month old’s parents were wedding clients of mine. 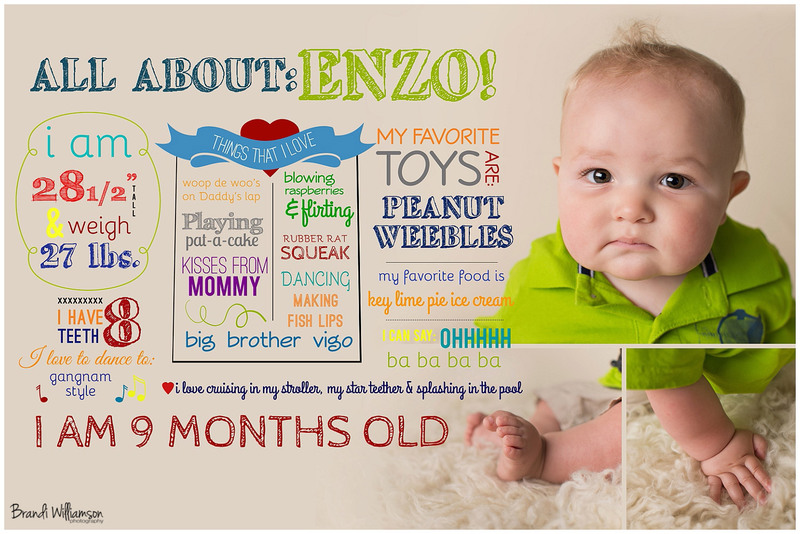 It’s so fun to watch client’s families grow! 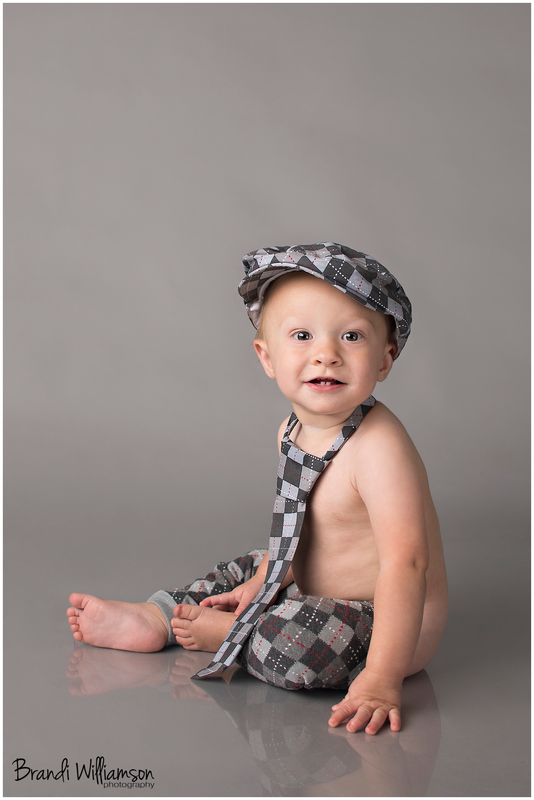 How stinkin’ adorable is he with all his chub?! 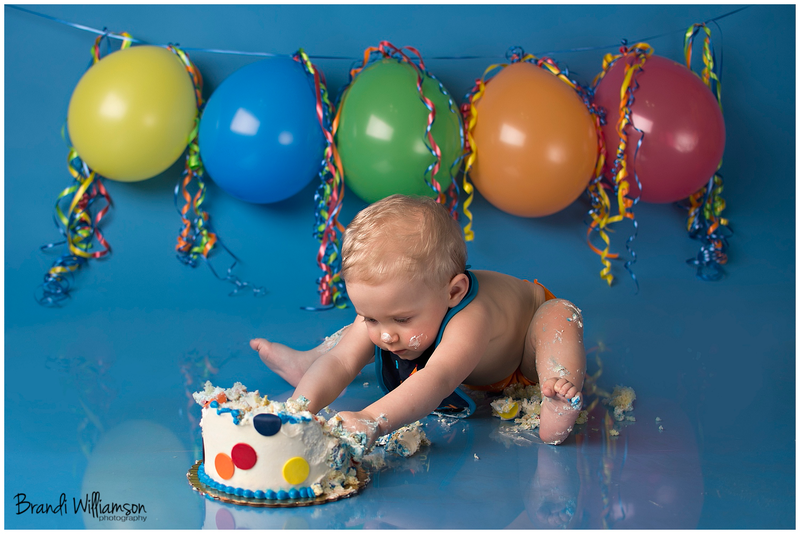 Dover, New Philadelphia OH 1st birthday smash cake photographer | ben is 1! birthdays. first year babies. baseballs. and cake. 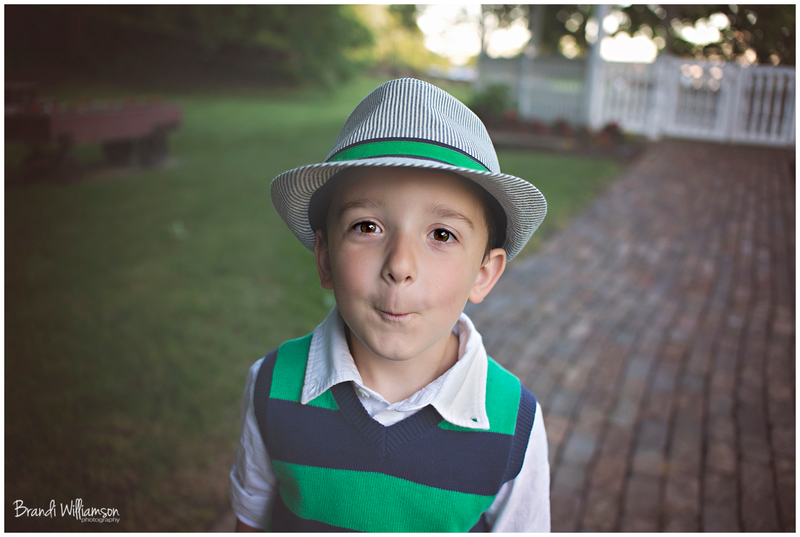 Ben is another first year baby planner graduate! Always so bittersweet. 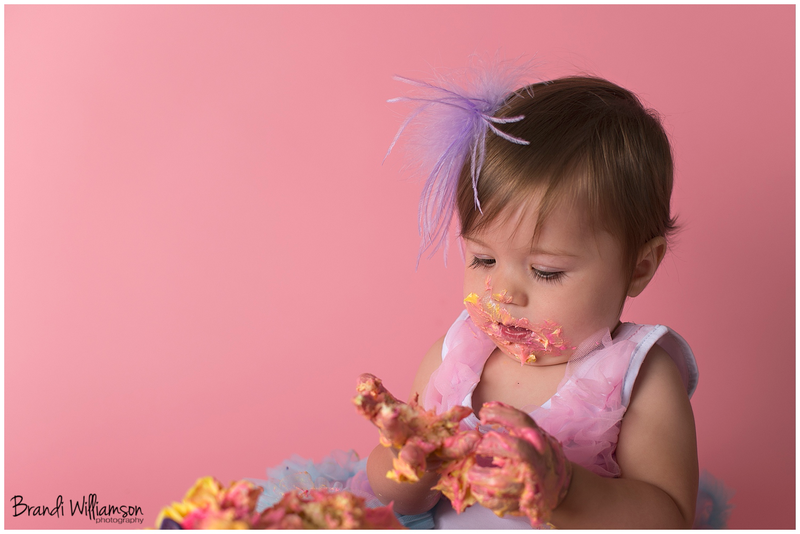 Dover, New Philadelphia OH smash cake 1st birthday photographer | lucy turns 1!